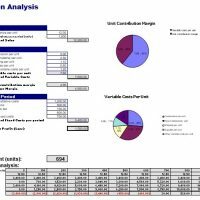 Professional Cash flow projection template excel let us first understand what the importance of cash in the firm’s cash is in the language of finance tell us the liquidity of the firm, liquidity is the position that how much a company is willing to pay cash. Many financial analysts use liquidity ratios to check the liquidity of the firm, many investors invest in that company where whose liquidity ratio is high, which mean the company has enough cash to smoothen its operations, cash in hand is considered as the backbone of any company. 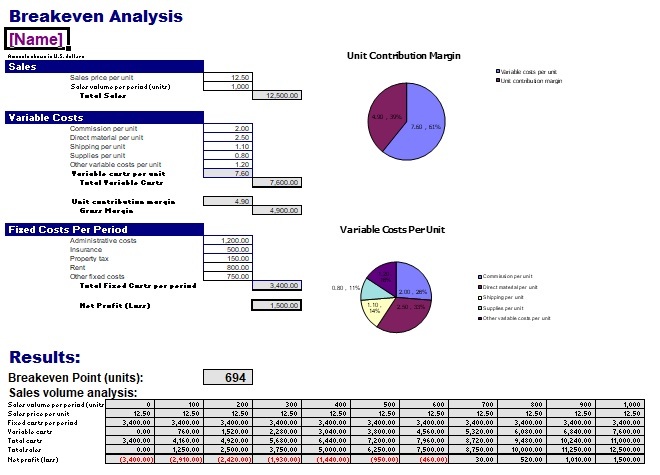 And this cash flow projection template is very useful it tell us the cash position of the firm, this statement is made inside the company by the accountant or finance managers of the company, to check the company cash position, cash is the liquid asset. In this, the future projections are made for the cash inside the company. It also tells us the minimum required cash use by the company to smoothen its operation. 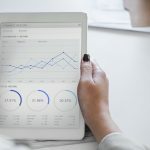 If the cash balances are below the minimum criteria that its cell become red, which is the sign of the danger it means that company should work to maintain an acceptable level of cash. 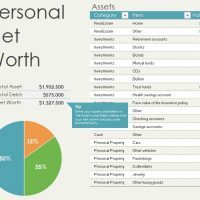 The cash expenditures and cash income are also recorded in it. 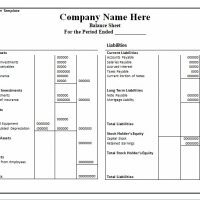 This template is made for a specific period of time and company analyst should compare those previous all statement to check organization liquidity, solvency, and also help to create positive cash flows. 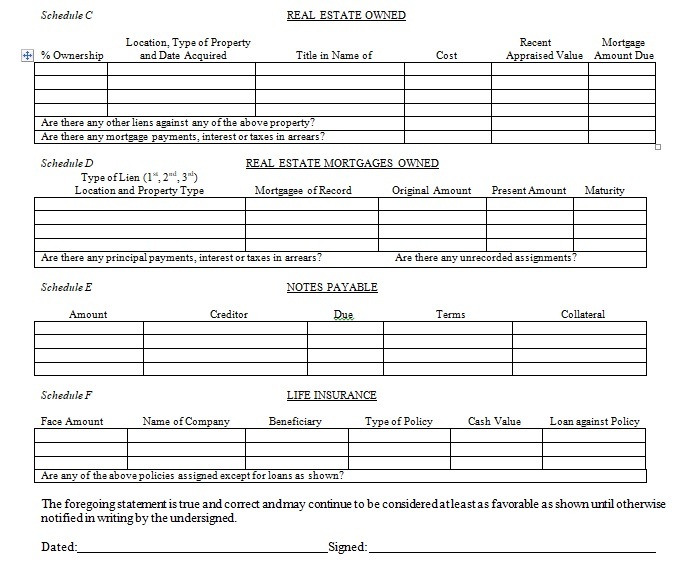 Cash flows are tracked easily. Cash flow plans are easier, faster and better. Well tested, powerful and expandable. 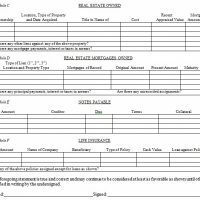 A complete cash flow planning. Way to attract the investors. Effective and essential for every company. Easy to use and adapt. Beginning balance and Cash in hand. Net cash change (cash receipt-cash payments). Month ending cash position (cash in hand+ cash receipts-cash payments). At top following information is to be full-fill like the company name, ABC, Manager name the person from the finance department, completed by the name who is responsible to make it, date at the particular time the statement is made. The balance of cash at beginning of particular time, cash receipts are also written in it. Cash receipt-cash payments this is how net cash change is calculated & cash in hand+ cash receipts-cash payments from this ending cash position are calculated. 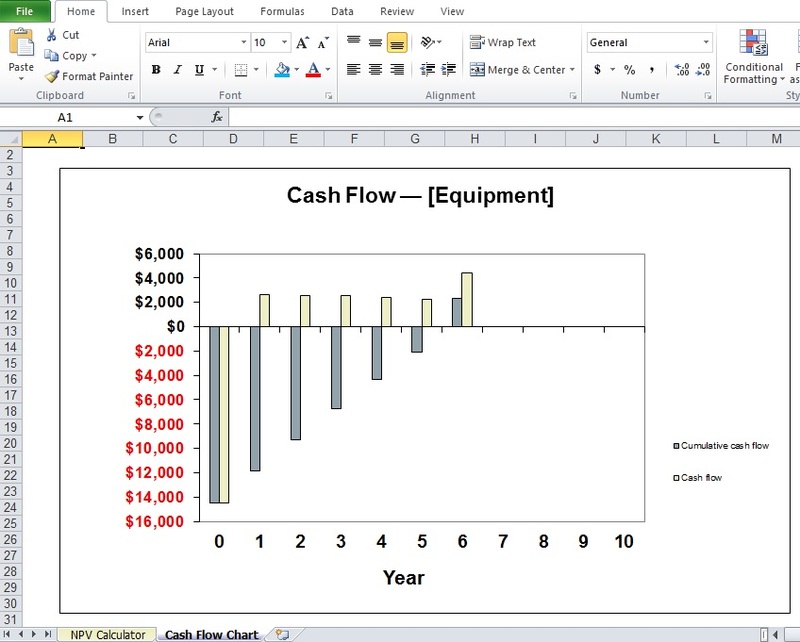 In the description, this Cash flow projection template is very popular and has huge use inside the companies.